Whoever came up with the idea of Twitter chats, is a bloody genius if you ask me! What a brilliant way to bring bloggers together by organising a time where we all login and use the same hashtag, answering lots of fun and interesting questions on a wide range of topics with people who have the same interests. Gone of the days where there was just a couple, there is literally hundreds every week. All times of the day, about all sorts of topics! You can talk about staying fit with fitness bloggers on a Saturday, Disney on a Thursday with fellow Disney fans or for just general fun and bants, join The Girl Gang on a Monday! This is just the tip of the iceberg for Twitter chats. If you want to find out what chats are on and which ones you may be interested in, check out my Ultimate Guide to Twitter Chats, where I went in-depth listing as many as I could, for all you types of bloggers! Once you have found some chats you would like to join in with, you may be actually wondering how they are going to help boost your blog traffic. At the end, you can share links, which is a perfect opportunity to hopefully get some new readers but also find some fab new blogs, yourself! In addition to this, throughout the chat, I know that I will often check out blogs who I have been chatting to throughout the chat! What you, waiting for? Don't be shy, get involved! Once you have joined in with a few Twitter chats you may be wondering what it is like to host a Twitter chat! (Bloody hard, I tell you! But also great fun!) Hosting a Twitter chat is great fun but equally a perfect opportunity to boost your blog traffic. Let me tell you how! For example, if you were going to host the Lifestyle bloggers chat, which happens on a Wednesday and Sunday, the Lifestyle bloggers account promotes the chat and the topic throughout the day. I know, that if I am planning to join in with a Twitter chat that night, I want to check out the host and their blog. Which boom, equals, more blog traffic! If you want more in-depth advice on how to host a Twitter chat, check out the post I did Here where I went in depth about all the things you need to know about hosting a Twitter chat! I have a post coming up at the end of the month all about the popular hashtag and retweet accounts you can use within your tweets to help generate more blog traffic so look out for that but basically, if you haven't got the foggiest what I am on about- let me explain briefly here! Say, I did a post regarding makeup or beauty products- when tweeting out a link to this post I may add the hashtag #bbloggers to it, this way all beauty bloggers who were searching using that hashtag may come across my post and because it interests them, they are more likely to click on the link and voila more blog traffic to your blog! The main concept of using hashtags is so, people with similar interests can find your posts and read them! As for retweet accounts, if I did a lifestyle post, I may tag the lifestyle bloggers Twitter account into the tweet because I know they retweet bloggers posts. By getting your tweet retweeted it means that it will appear on more people's timelines and therefore, more people will see it and click on it! Which should hopefully, get you some more blog traffic! Although not always and it's best not to go overboard with the hashtags etc. and tagging the same accounts, you don't want them getting annoyed with you! LOL! Side note, I don't interact and communicate with other bloggers to boost my blog traffic. I chat with my blogger friends because I love them all to bits and they make me so happy. Nothing brightens my day more than getting a message from a blogger pal, who is genuinely concerned about me! My blogging besties know who they are and if you are reading, this I love you and you always make my day! Although, I don't think becoming friends with bloggers just to get more blog traffic is okay. The fact of the matter is that it does help boost traffic! When you follow, get chatting with other bloggers, they are likely to follow back, check out your blog etc. which can help support your blog's growth. 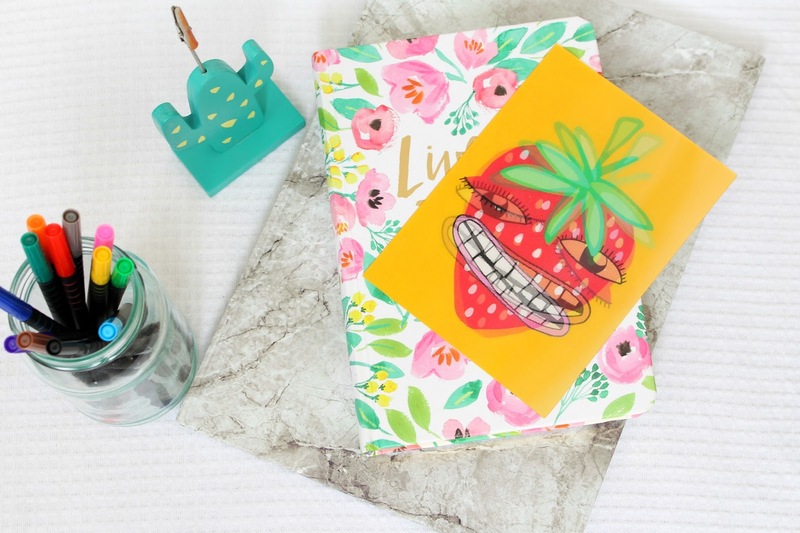 Although I believe you should be interacting with bloggers because you want to chat and talk to like minded people, it can help your blog as well, so I thought I would throw it in! This point is kind of like the last one! 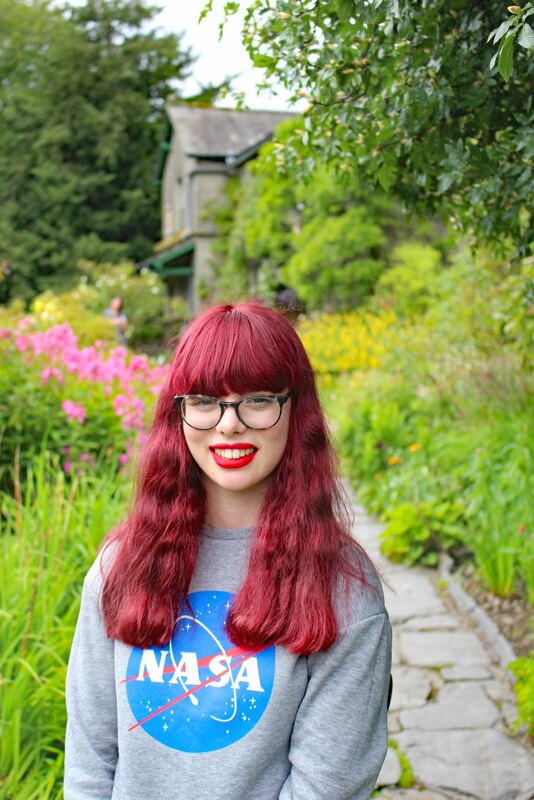 I like to retweet and share other bloggers most recent posts with my followers because I have a big heart (aw!) and I want my friends to do well and I think it's important to spread well written or useful blog posts from other bloggers. Because contrary to belief, not all bloggers are egotistical and most care about others not just themselves! I try and retweet as many posts from my blogger friends that I see on my timeline, to help their content reach as many people as possible, so their hard work and effort can be appreciated. However, sharing other bloggers tweets can help boost your own blog traffic because other bloggers are more likely to do it for you and help you out! Which obviously means your content is reaching out to more people ultimately boosting traffic! However, I repeat your sole purpose of doing this should be because you want to support others not just to maximise the benefits to you! Although it can help traffic, which should be taken into consideration! 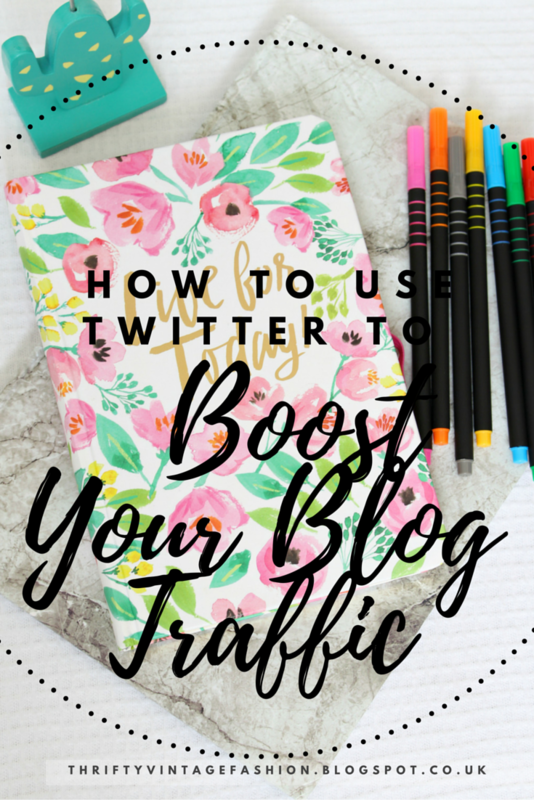 How do you use Twitter to boost your blog traffic? Do you do any of these things? Or is there something I missed off the list? I would love to know in the comments below! I love using Twitter and it's definitely one of the biggest traffic drivers for my blog - far more successful than pinterest! I love Twitter chats and would be keen to host one, but I can never guarantee when I'm around! 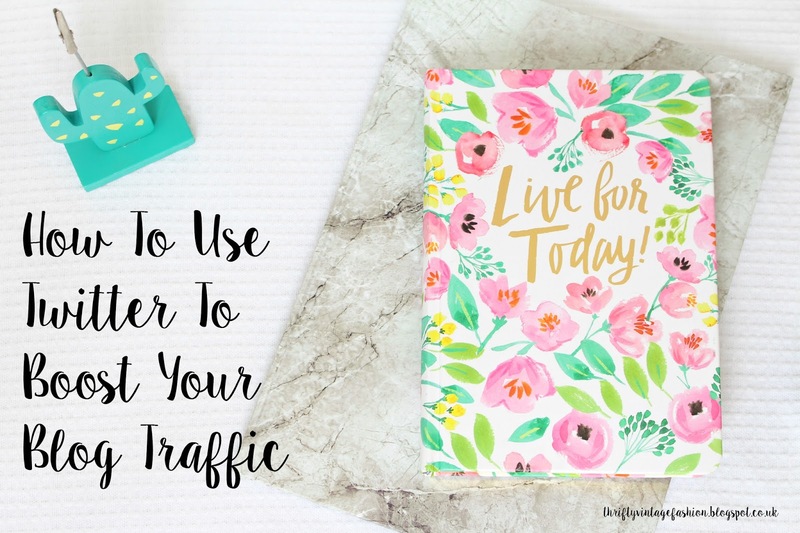 Twitter is so important to blog traffic, but best of all it can gain you so many blog friends! I must be the only blogger scared to use twitter to promote my blog because I'm a new blogger hahaha?!? eventually I will though! Thanks for sharing such wonderful tips! By the way, found ya on Twitter! Really good post!! At first I wasn't really into Twitter and I didn't really know how to use it to boost my blog traffic. But now I met so many amazing bloggers through this social media platform, I actually can communicate with them and see the latest updates on their blogs. I always share my content on Twitter regularly and I always talk to other bloggers. The last thing for me to do is to join chats! Really helpful! I've just started using Twitter more for my blog and have seen my traffic rise up! Definitely a gold mine!